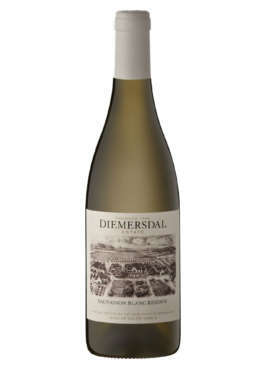 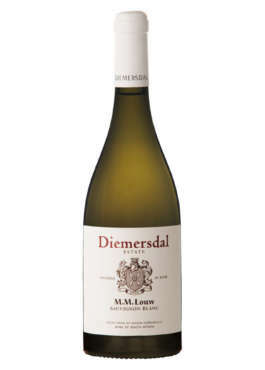 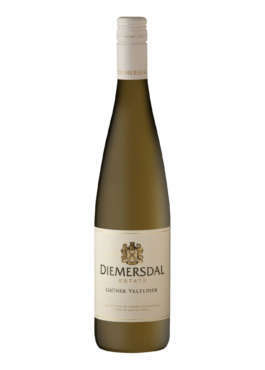 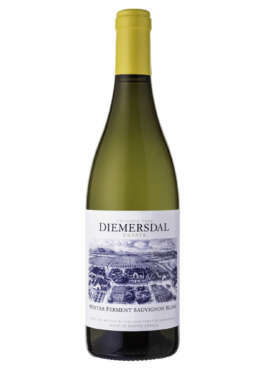 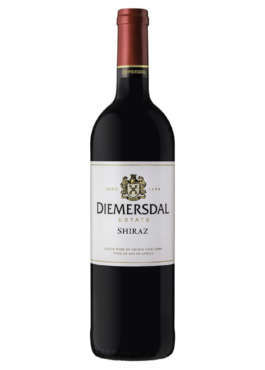 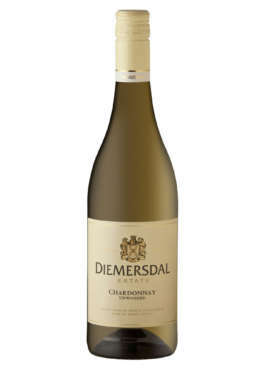 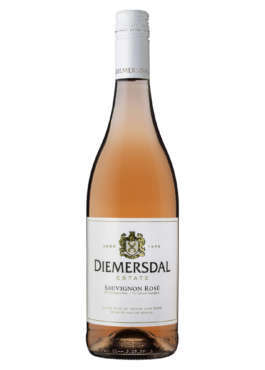 Diemersdal Wines are the perfect expression of the distinct Durbanville terroir; the sum of the complex interaction between topography, soil content and climate. 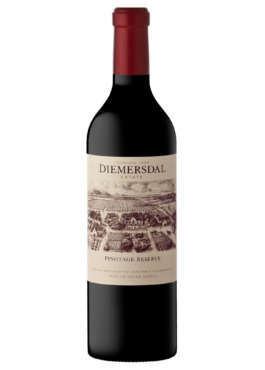 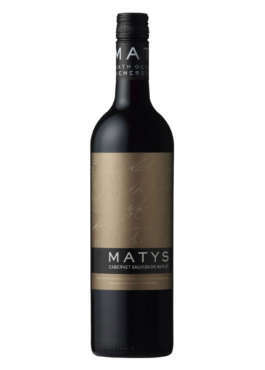 The grapes that go into Diemersdal Wines are grown under optimal conditions, in deep red Hutton soils, featuring decomposed granite and a high clay content.The vineyards, situated on the northern and southern slopes of the Dorstberg, are subject to glorious cooling mists that roll in each afternoon from the Atlantic Ocean. 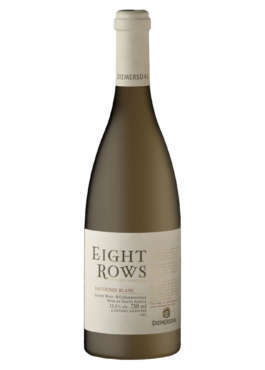 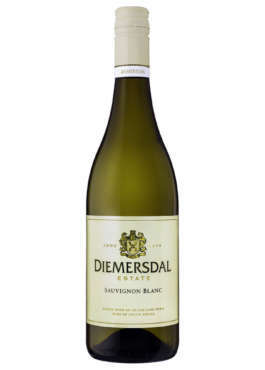 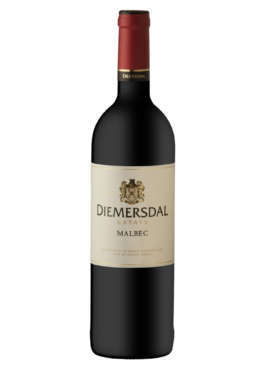 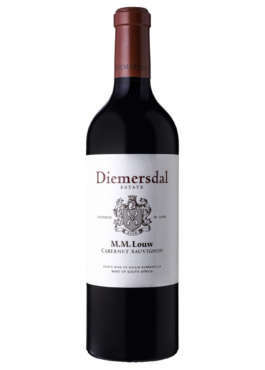 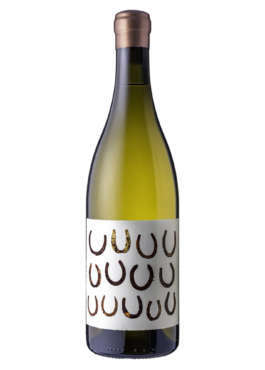 The grapes are grown under dryland conditions, with no irrigation, which allows them to uniformly ripen and develop concentrated flavours.The combination of excellent soil, varying aspect, slopes and the high rainfall of 700mm per year all contribute to the uniqueness of Diemersdal Wines.